The person who plays Bugs Bunny in Looney Tunes (Mel Blank) is actually allergic to carrots. Bugs is a nickname meaning - "Crazy". 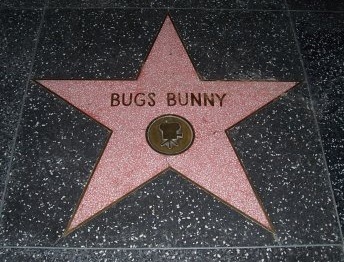 Bugs was one of the very few animated animals who received a star on the Walk of Fame (Hollywood).